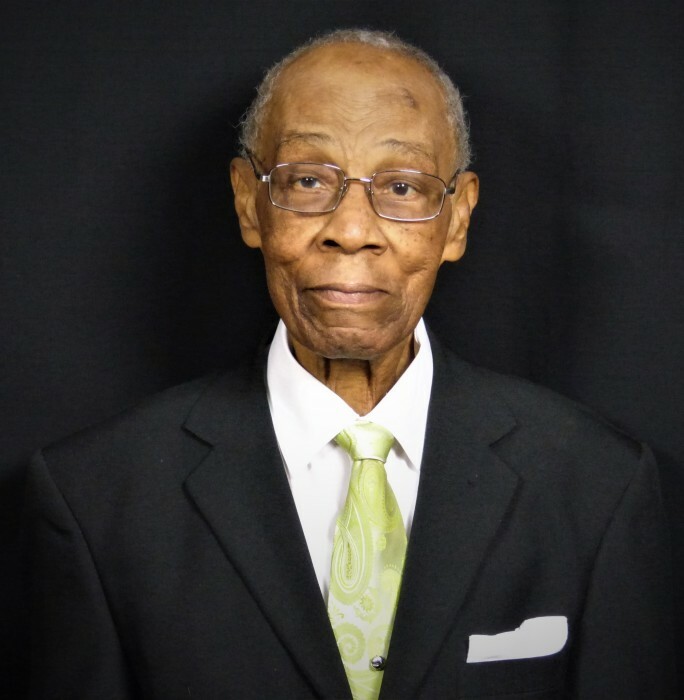 Deacon Joseph Roberts was called home to be with the Lord on October 18, 2018. Joseph Roberts “Joe” and "Papa" to his family and “Mr. Joe”, to the families and children of College Circle North Jacksonville. He was born in Callahan, Florida on January 12, 1931 where he attended public school and later moved to Jacksonville where he graduated from Stanton High School. After graduation from high school, he enlisted in the United States Army on July 7, 1950 serving in the Korean War. He went on to complete his certificate degree in Business from Walker College in Jacksonville, Florida. Joseph worked for the United States government which included a brief tenue with the Internal Revenue Service, Jacksonville and then the United States Postal Service-Jacksonville, where he retired after 35 years. He was a member of The Masonic Temple, Sons of Solomon, Lodge 166, in Jacksonville, Florida. Deacon Roberts was a faithful and dedicated member of Dayspring Baptist Church in Jacksonville, Florida for over 60 plus years, serving in the choir and as trustee of the church. Joseph also served as a Boy Scout Leader for many years. Joseph was preceded in death by his parents, Ernest and Christine Roberts; four of his siblings, James Roberts, Raymond Roberts, Samuel Roberts and Charlotte Roberts-Young; and his beloved son, Joseph “Ernest” Roberts, Miami, Florida. Deacon Roberts is survived by his children, Dr. Beverly Roberts-Atwater, (Tony) of Norfolk, Virginia, Mrs. Brenda Roberts-Mills (Leandrew Jr.) of Jacksonville, Florida, Ms. Monica Roberts-Robinson (Randy, deceased) of Jacksonville, Florida and Mr. Brian Roberts (Robbie) of Daytona Beach/Jacksonville, Florida; sisters, Mrs. Maybelle McGriff of Callahan, Florida, Mrs. Ernestine Taylor (Lee Frank) of Callahan, Florida, Ms. Alice Roberts of Jacksonville, Florida and Ms. Eloise Jones of Jacksonville, Florida; a brother, Mr. Donald Roberts (Jonnie) of Kingsferry, Florida; thirteen grandchildren, Leandrew Mills III, Lenard Mills, Levar Mills, Ernest Joseph Roberts, Eric Roberts, Nathaniel Wright III, Najee Wright, Jamon Wright, Jaron Wright, Camaurae Thurman, Miyahna Thurman, Carmani Thurman and Ranauri Robinson; 15 great grandchildren; and a host of nieces, nephews, cousins, other relative and many sorrowing friends.